The idea of citizenship is a vital thread in the fabric of Brookwood School. Our teachers equip students with the education and skills they need to make a difference in their communities by giving them the freedom to choose how they effect change and ensure that they know it’s okay to take risks. Starting even with our youngest learners in the Lower School, faculty lay the groundwork for authentic problem-solving by nurturing students’ individual development while simultaneously cultivating an appreciation for a sense of shared humanity and community. With this in mind, Lower School Science Teacher Mr. Wildrick introduced new evidence-based shoreline curriculum to third grade students this year. Students have learned about the properties of sand, erosion, organisms and the environment, as well as human impact on the shoreline environment. Third graders then took their studies outside of the classroom with a field study at a neighboring beach in Beverly. While on West Beach, students learned first-hand about shoreline conservation through the 48 pounds of plastic they collected. 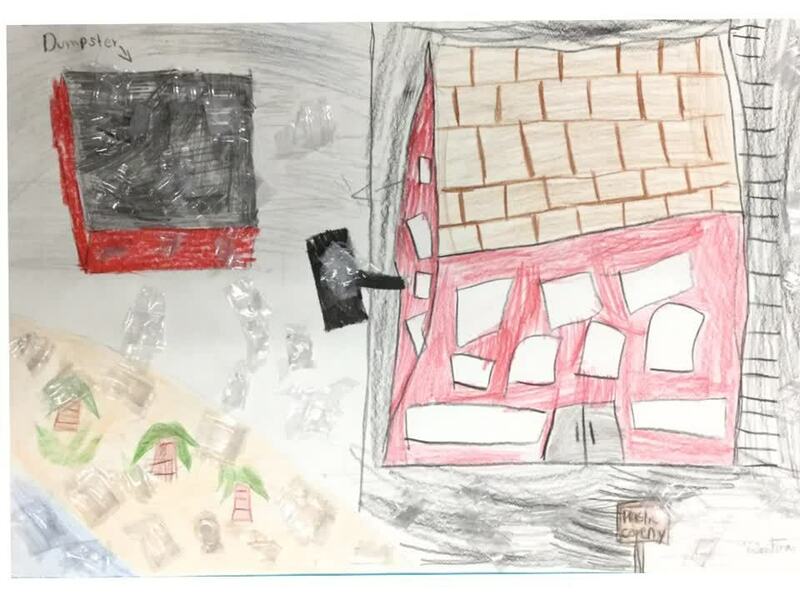 Shocked by the amount of single-use waste on the beach, students immediately began to plot their next steps to mitigate the impact of waste on shorelines. The logical next step in their study was to interview businesses in Beverly Farms that produce the trash the students found on the beach. Students asked employees hard-hitting questions like whether the businesses would consider incentivizing customers to bring in reusable cups and also inquired on the financial impact on the business if the company were to switch to compostable containers. To date, third graders have partnered with regional conservation nonprofits Seaside Sustainability and Salem Sound Coastwatch; they have also written to local politicians to share their findings and petition the Beverly City Council to consider banning plastics in Beverly. The work is not over! At the end of this month, Mr. Wildrick is taking a small delegation of third graders to present at the Massachusetts Sustainable Communities and Campuses Conference. They have also just heard back from a Beverly City Councilor, and plan to host him on campus in April to express their findings, share some ideas and learn more about the sustainability initiatives the council has recently undertaken. Mr. Wildrick and the third grade aren’t sure when or how this project will conclude, emphasizing the importance for students to be nimble learners. Perhaps the biggest takeaway for students is that if they don’t like something, they have the ability to change it if they start with scientific evidence and let passion drive the way. Video written and produced by third grade students.